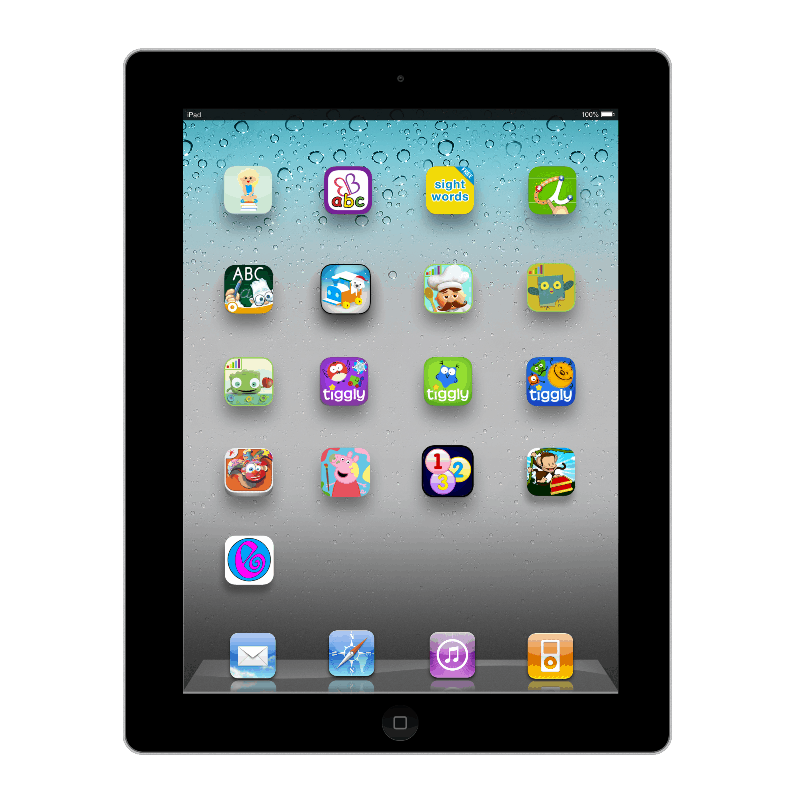 You do not have permission to copy and paste and publish these lessons anywhere else. 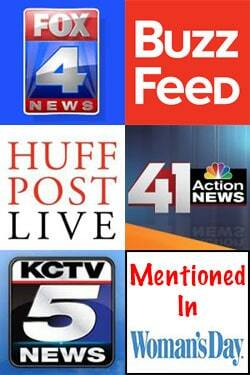 You are always welcome to link back to this website/blog. 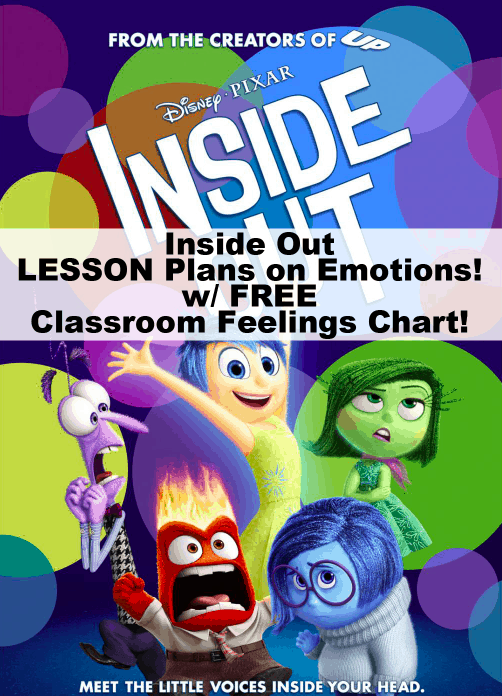 Inside Out Lesson Plans about EMOTIONS! GREAT for the first of the year activities while establishing classroom norms and guidelines! When it comes to teaching feelings to any age students they really have to be able to understand the feeling they are having and be able to talk about the actions that they take understand whether these actions and behaviors are appropriate. 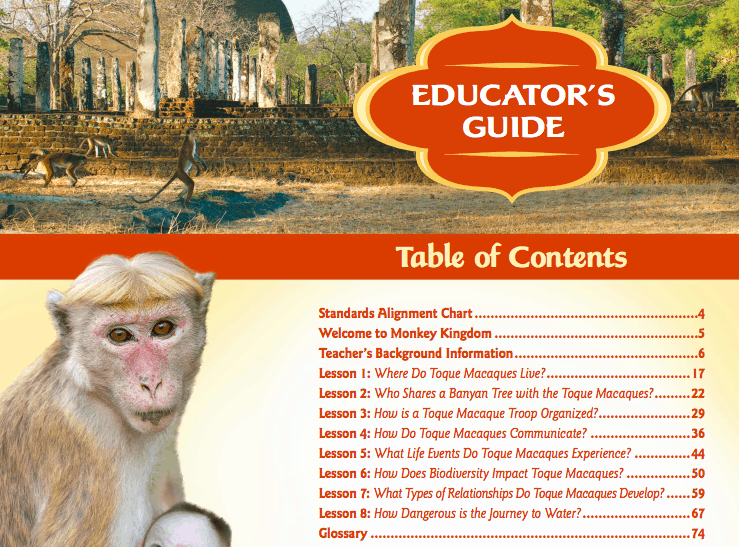 This activity can be modified to use with any age group. 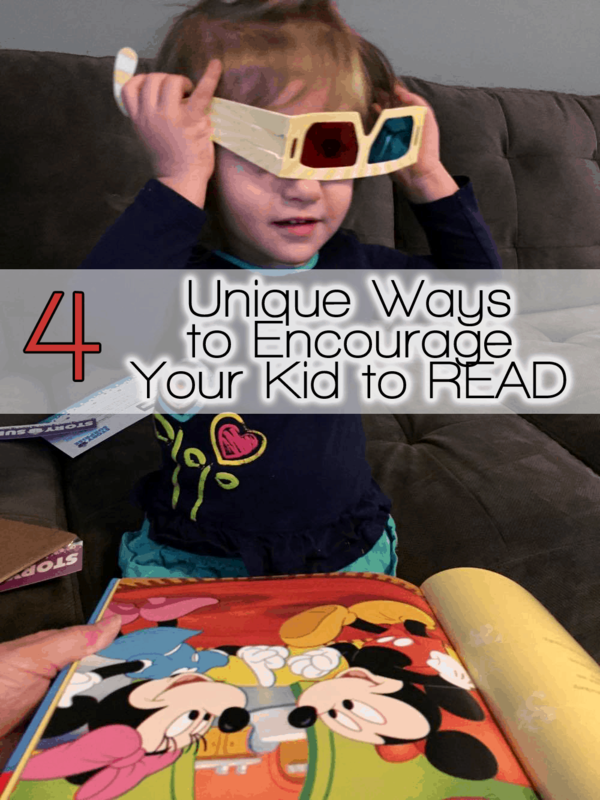 The inspiration I had to design these lessons was because of the new Disney – Pixar film, Inside Out. Inside Out teaches kids and adults how emotions can drive your behavior. Sometimes you can control which emotion is driving your feelings but you can control the actions you take because of your behavior. 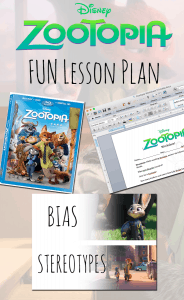 If you ENJOY this lesson plan, be sure to check out my new Zootopia Lesson Plan to teach students about stereotypes and biases! This is a really fun activity to help students discuss the actions to take when they have different feelings in the classroom. 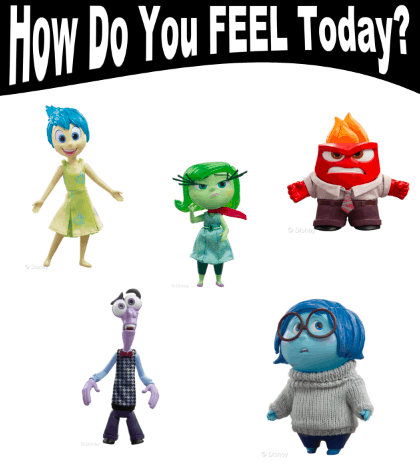 Be sure to grab this Inside out Classroom Feelings Chart if you are teaching the younger kids! Score a FREE $5 Target Gift Card when you order your DVD copy today to assist in your Inside Out lessons! Before students feel comfortable sharing ideas out loud you need to work on the comfort level. So as you going through the lesson you will learn that first student work alone, then in pairs, then in groups, and then you have them share aloud. Objective: Students Identify appropriate feelings and behaviors to help set classroom norms. Focus Question: Are there right and wrong ways to deal with different emotions in the classroom or work environment? Items: 5 sheets of paper for each student (or markers). You will want the different colors to stick with the movie theme from Inside Out. Red, Blue, Yellow, Green, and Purple. Then 5 LARGE colored poster boards in the same color. First have students label each piece of paper with a feeling at the top. Always save Joy for last! Have the entire class work on one color at a time. Start the timer and at the to of their paper going across have them write down times that they felt that emotion. Give them 1 MINUTE. Next step. Give them 1 MORE MINUTE. Have them write down what they did in this situation. After 1 minute passes, assign them a shoulder partner. They are to take turns sharing their list with there should partner and continue to grow it. Stress to the students that these can be healthy or not so healthy reactions. Pair each partner set into small groups of about 3-5 students. This is where they need to go through their list and write down what they feel is a HEALTHY reaction to their emotion. There might be some discussion and if one student feels differently than how their group feels, their paper can differ. In a classroom a teacher and class need to feel like a team. All of these emotions MIGHT happen in the class. This is a fun way to set your classroom norms based on emotion as a classroom activity! Have the students come up with scenarios on how students and the teacher might feel these emotions throughout the year. THEN talk about HEALTHY ways students can stress these emotions and deal with them in class. Have the class create large posters to hang in the room! 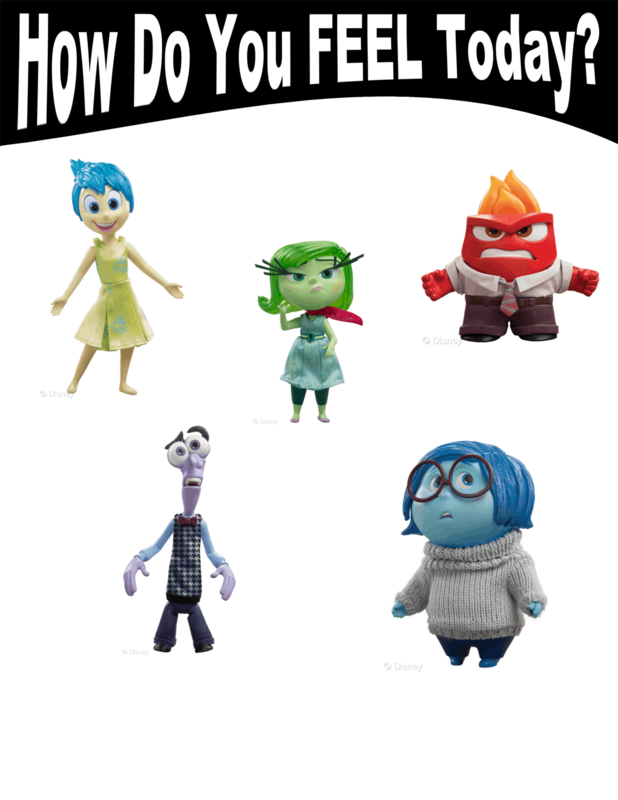 Decorate them with the characters from Inside Out to go with the theme of your classroom! In a full paragraph, have students right out and or journal the answer to the lesson’s focus question: Are there right and wrong ways to deal with different emotions in the classroom or work environment? I will be previewing the move this evening and I know that I will have more lesson plans that come about! 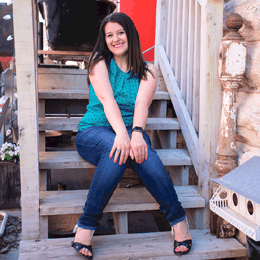 So be sure to bookmark and sign up for email updates on my blog! 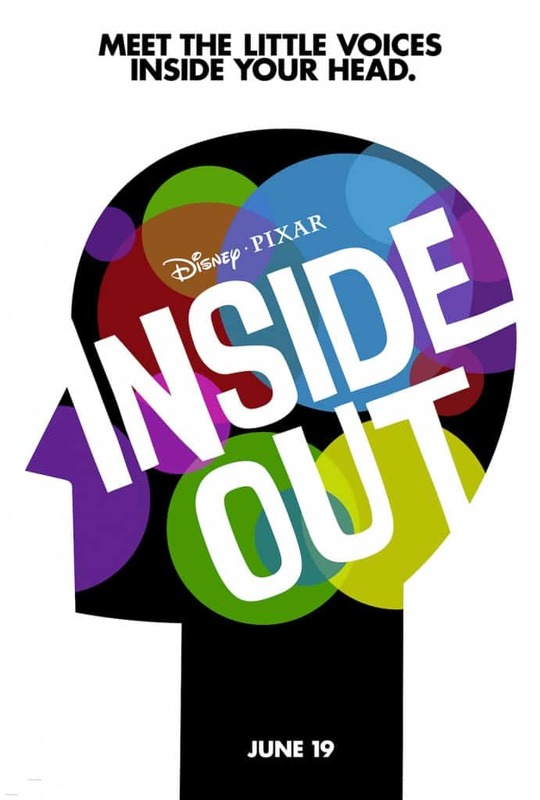 “Inside Out” opens in theaters on June 19, 2015!! Purchase this adorable backpack and lunch box on sale for ONLY $15 from Kmart! Check out my new Zootopia Lesson Plan! Awesome!!! Can’t wait to do this with my students !!!! This is one of the healthiest we can do for ourselves and our students – recognize, acknowledge, discuss and understand our feelings and those of others. Come on America – be empowered – this is something everyone can do to make the world better! You are the sweetest! Thank you for commenting! 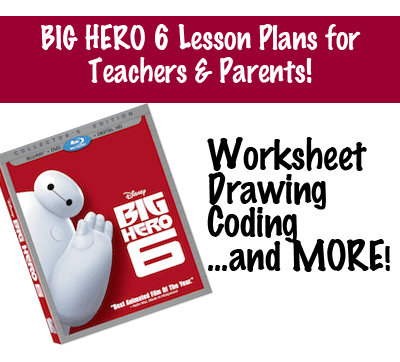 I teach High School and my Big Hero 6 lessons were some of their favorites last year! I will try to publish more this year! we went to the drive in and the movie was the most halerious movie of all time love that movie and i own it….. I do not see the link for the feelings chart. Please help. What age level are these activities most appropriate for? If you read through it I would believe any age. I can do this with my high schoolers and I can see my friends doing it with elementary. The Feelings chart is too elementary but being aware of emotions and how to respond is a great way to introduce classroom management as well!